Browse different CV formats. Learn how to write a CV. Resume format & templates in Kenya. Sections that every CV must have. How to choose referees. How to send a CV. Resume Mistakes. Professional CV and other articles. When applying for a job, your CV is what determines whether you get an interview invite or not. ASK HR: Should I Hide Employment Gaps In My CV? 5 Sections You Need To Remove From Your CV Immediately! Should I Submit My CV In Word Or PDF? 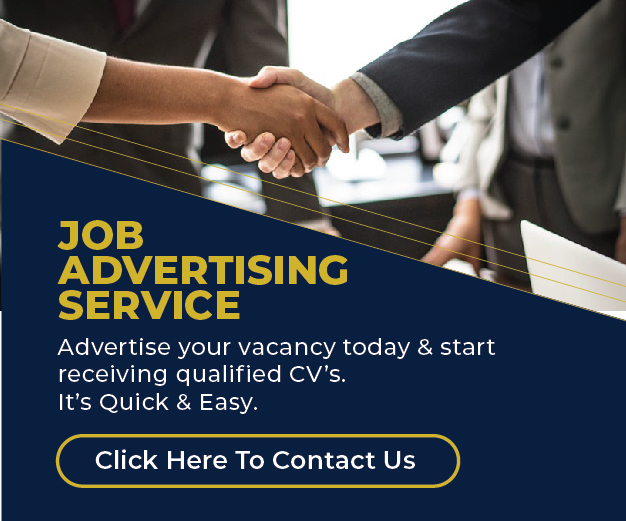 CV Writing Tips: How Long Should A Kenyan CV Be? With so much competition in the job market, it is very important to sell yourself in a cover letter.